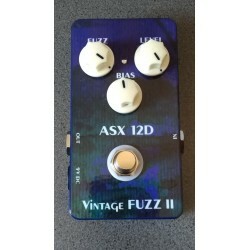 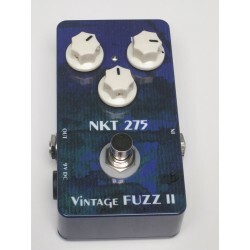 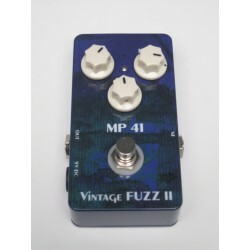 FUZZ There are 14 products. 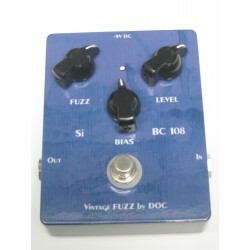 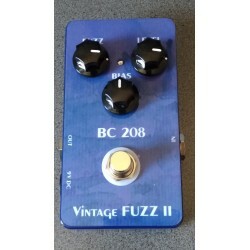 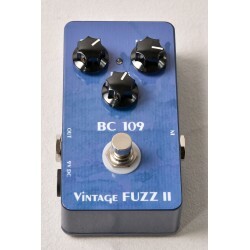 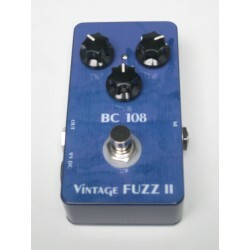 The silicium fuzz face reviewed by the Doc ... BC109 NOS transistors gold pins (sorted), the modern version of the Fuzz Face. 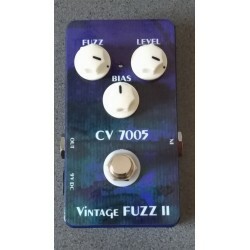 The germanium fuzz face reviewed by the Doc ... NOS CV7005 germanium transistors in a box TO-1, the Hendrix sound at your foots ... 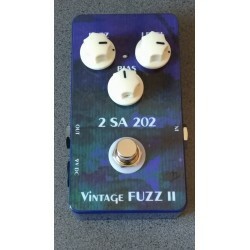 This model will be manufactured in the limit of the possibilities of supply of the transistors. The germanium fuzz face reviewed by the Doc ... NOS OC75 germanium transistors in a box Black glass, the Hendrix sound at your foots ... 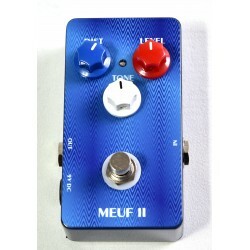 This model will be manufactured in the limit of the possibilities of supply of the transistors.